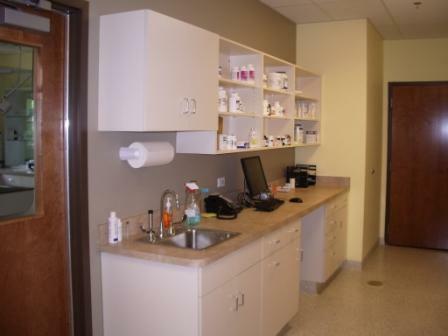 If you live in Warrenville or the surrounding area then you have picked the perfect site to find a veterinarian. 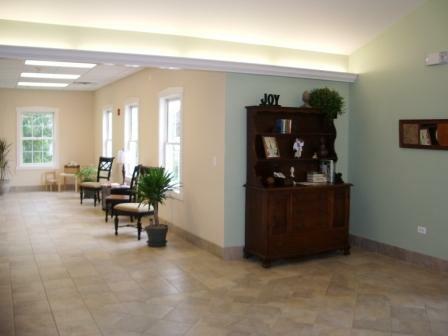 The Doctors at Warrenville Grove Animal Hospital are licensed veterinarians, treating most types of pets and animals. Your pet's health and well being is very important to us and we will take every step to give your pet the best possible care. 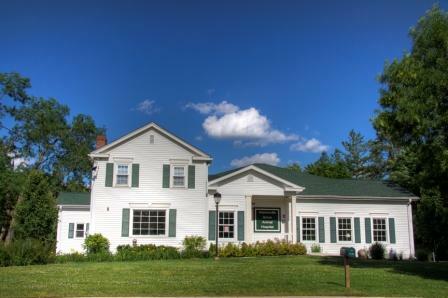 Warrenville Grove Animal Hospital is a full service animal hospital and will take both emergency cases as well as less urgent medical, surgical, and dental issues. 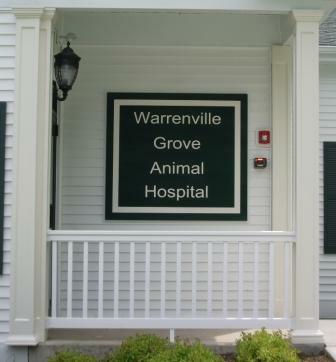 The Doctors at Warrenville Grove Animal Hospital are experienced in all types of conditions and treatments. 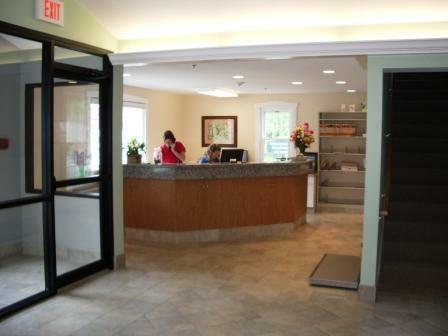 Beyond first rate pet care, we make our clinic comfortable, kid-friendly, and a very calm environment so your pet can relax in the waiting room and look forward to meeting his or her own Warrenville veterinarian. We have a number of resources for you to learn about how to take better care of your pets. Browse around and look at our articles and pet videos. The best veterinary care for animals is ongoing nutrition and problem prevention. If you want to ask a question call 630-393-1131 and we will be happy to help you. Our Warrenville office is very easy to get to, and you can find directions on our Contact Us page. You can also subscribe to our newsletter which is created especially for Warrenville pet owners. In between your veterinary visits, your pet will benefit from you reading these free informative articles. 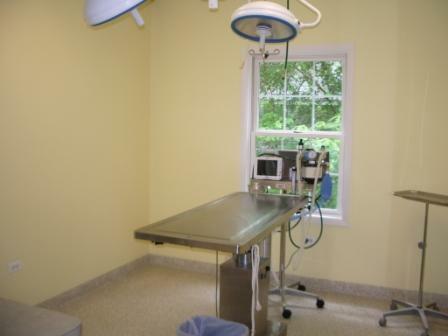 At Warrenville Grove Animal Hospital, we treat your pets like the valued family members they are. Dr. Vigil is a 1985 graduate of Michigan State University. His patience and kindness have served him well over the last twenty years as a housecall veterinarian. 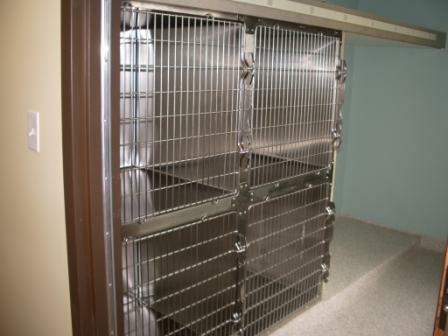 Whether he is seeing a new puppy or euthanizing a beloved pet, clients appreciate his caring bedside manner. "My husband and I have been taking our dog "Birdy" and cat "Sox" to see Drs. Aaron and Nancy, and Dr. Miner for the past 4 years. Sadly, we just moved to Oklahoma and we miss the outstanding and excellence in veterinarian care that our pets received from your entire team. 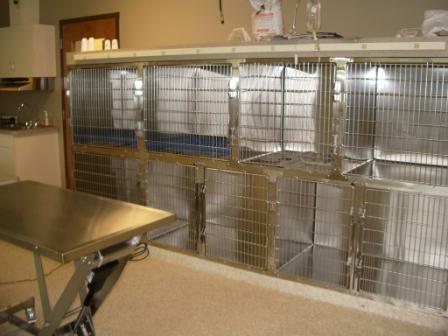 Thank you for all your help and dedication to providing the best care for our pets."